Choosing the right quantity surveyor when you go and get a depreciation schedule done could mean the difference hundreds or even thousands of dollars in what you are able to depreciate on your property. 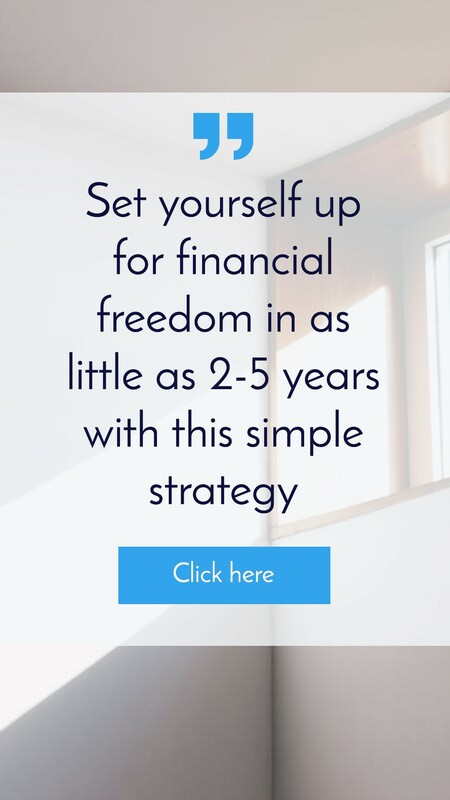 Now depending on what you pay in tax and how you work it out with your accountant, this can mean a significant amount of money for you if you can maximise your depreciations. 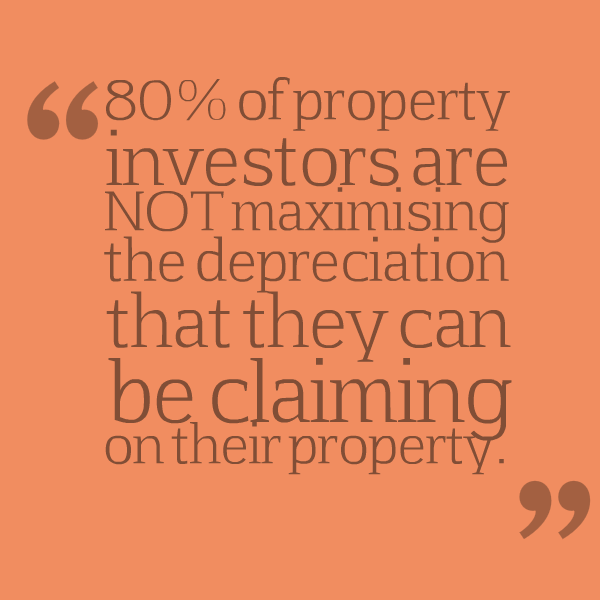 80% of property investors are NOT maximising the depreciation that they can be claiming on their property. So that’s money that you’re giving to the ATO and just letting them play with it. 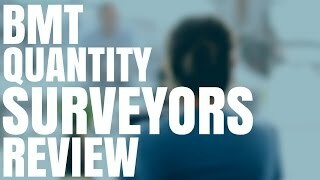 Today I sit down with Brad from BMT Tax Depreciation, they are the largest quantity surveyor company in Australia and I just want to ask him about what makes BMT different and why would people go out and hire BMT over say a local quantity surveyor or a contractor that they could get their hands on. 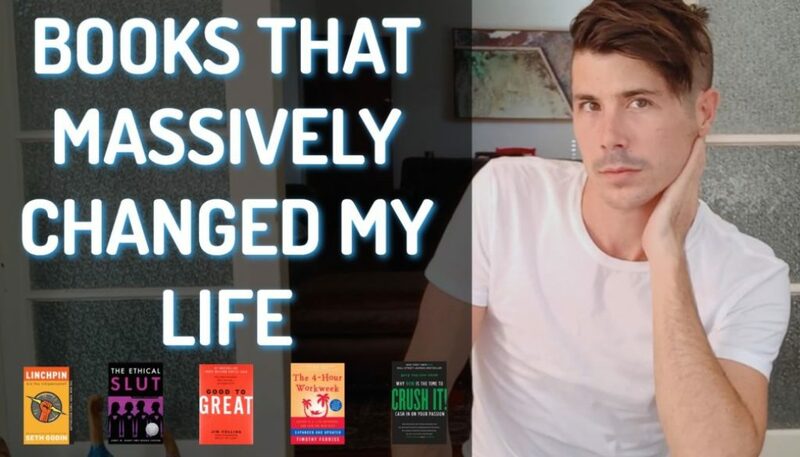 If you’re interested in BMT and you want to find out more about the costs of depreciation you can go here where we talk more specifically about the costs of depreciation. Who Are ‘BMT Tax Depreciation’? Brad: Okay I started in BMT in 1998 – the business started in 1997. One of my business partners was one of my lecturers actually and I when for some work experience. It’s now 16 and half years later and I’m the managing director. Now we have grown through the country doing depreciation schedules (and lots of them) so we are now a business with 170 staff that is spread around the country. We have offices in all states and people in all states and so we do this all over the country. 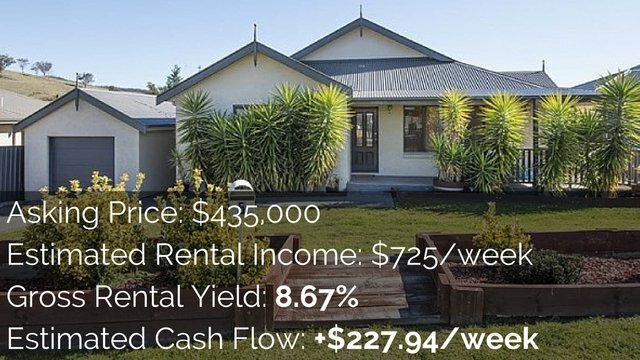 We concentrate on making sure we work with the accountant to help maximise your deductions and helping them look good and a lot of educational work really in the property industry the real estate industry. 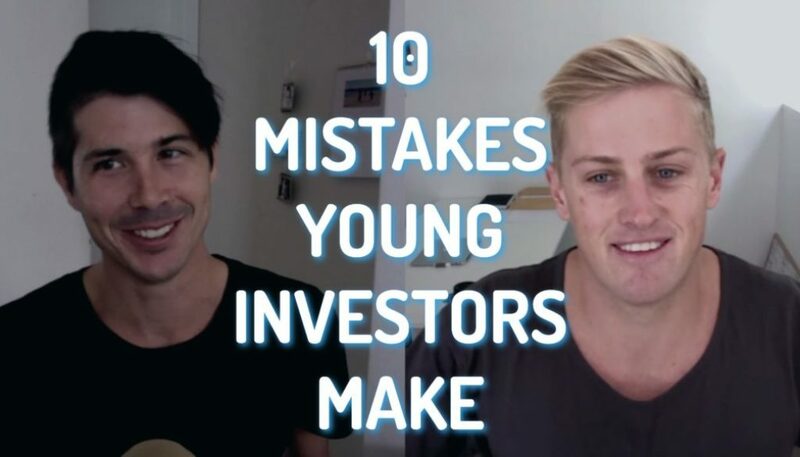 Depreciation is something that so many investors, with research in the past we have found that eighty percent of investors they’re not maximising deductions. 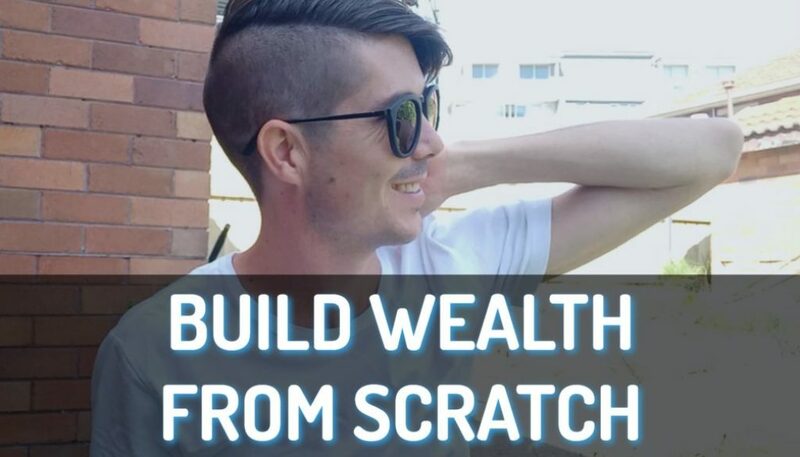 That’s a kind of opportunity for our education, if we tell people, look you should really do this properly you have got to get some more money of your property investments then it’s pretty easy for them to go “maybe I should do that”. Ryan: So one of the good things with BMT in the rural areas is that you have that scale where there’s enough jobs to do in the regional area that you can send someone out on a road trip for a week to get them done. So it means that rural people aren’t going to be left without a depreciation schedule or be left with a very expensive one because no one intend to fly from Sydney, Broken hill or where ever they live. Brad: We cover those areas fairly well and normally if you call and say I have a property and where ever it is (Mount Isa as an example) the team will know roughly how regular it is we go to your location and be able to give you maybe some indication to when we probably expect to be there next. You generally do depreciation schedule for your tax most of the time. So it’s not like an evaluation we need today for finance – you need it for my tax return and so we explain that to you up front and we always want the inspection done by our staff that have being trained to do properly. So we don’t use any contractors for that or anyone else. It’s about making sure you get deduction work out properly and get everything and make sure stacks up, so we explain that up front and most people will be ok with that. So we told you a bit about BMT and what makes then different, obviously as the largest quantity surveyor company in Australia it means they have employees all over the country. And one of the things I love about what they offer is that they have so many people and such far reach, is that people who are in rural areas can still get their depreciation schedule done because they have enough in an area so they can send out their quantity surveyors for road trips to go to those rural areas and get a few jobs done all at once. Now you don’t need to get your depreciation schedule done immediately as soon as you buy a property but it is likely that you’re going to want to get it done before tax time, so the earlier you call them especially if you’re in a rural area the better chance you have you going to get it done before you need it. Now prices of quantity survey is vary and BMT can be more expensive than other quantity surveyors out there. Again you can check out their prices by going here or you can go to their website. Maximising your depreciation can mean the maximum return on investment for you. 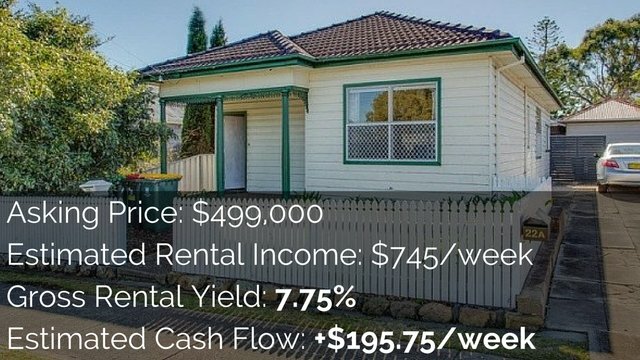 If you’re considering investing in property it’s very important that you understand the cash flow benefits of depreciation and how that’s going to affect your property that’s why I’ve included depreciation directly in the advanced property calculator which is available to all Get the free eBook.